What's The Best Thing Under $10 That You’ve Bought On Amazon? Tell us about the affordable thing in your life that's been somewhat of a game-changer. Amazon is a huge place. Actual depiction of Amazon's warehouse. There are untold treasures that are deeply hidden, and only those with the most savvy can unearth. 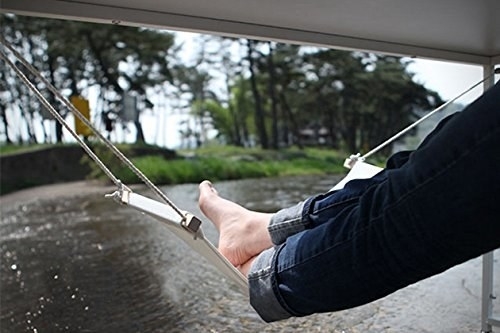 Many of these untold treasures fall under the $10 mark, like this foot hammock. Often times these more affordable things improve your quality of life in small ways, like this aluminum phone/tablet stand. Or this shark-shaped pet bed that surely makes your best buddy feel more at home. So tell us the most affordable thing under $10 that you've found on Amazon and ~why~ it's so great! Your submission could end up being featured in a future BuzzFeed Community post or video!